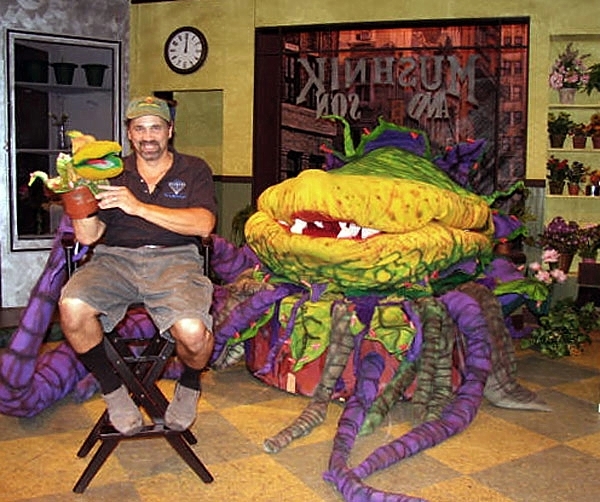 Bill Diamond has been working in television production, puppet creation and animation for his entire career. He has worked with the legendary Jim Henson on Sesame Street, The Dark Crystal, The Muppet Caper, the Muppet Shorts and Fraggle Rock. Bill’s most recent accomplishments include creating the Tele and Aurora award winning “Monster TV Network” which reunites the classic horror monsters (in puppet form) in their very own show. He was also executive producer on the Rondo award winning “The Aurora Monsters: The Model Craze That Gripped The World” and the Rondo award nominated “Phantom of the Opera: Unmasking the Masterpiece”. 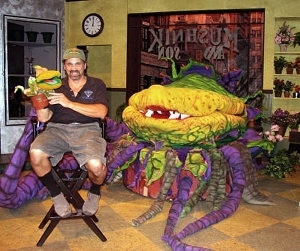 Bill will be featuring his amazing Little Shop of Horrors Puppet display!